Just like its namesake, Air Force 1 (AF1) is a legendary silhouette among Nike's long line of sneakers. 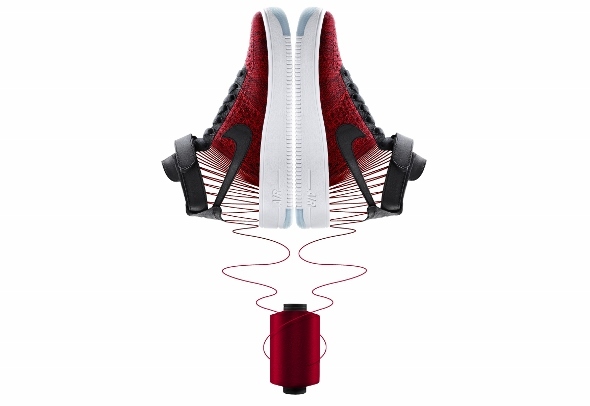 Originally born as a basketball shoe 34 years ago, the existence of Flyknit-based AF1 has been rumored for quite some time and true enough, here come the brand new Air Force 1 Ultra Flyknit into the picture. 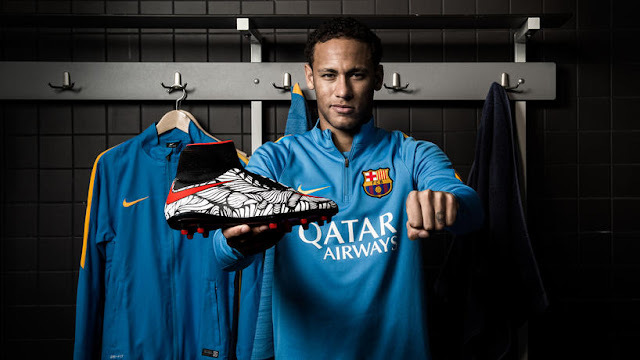 [Swoosh]: Ousadia Alegria - Yet Another Special Edition Nike Hypervenom II Boots For Neymar Jr. Truth to be told, this is not the first time Barca's Brazilian attacker Neymar Jr has its own version of Nike Football's boots (gold Hypervenom, anyone?) and I don't think it will be the last one either. This time around, it comes in the form of special edition Hypervenom Phantom II that is called as "Ousadia Alegria". When it comes to work, this particular part of Meet Uncle Hussain's song always hit the mark for me. Especially after a long weekend. You know, that dreaded feeling to come back to work, after a nice additional day of rest days...even for me who enjoys my work, I feel that from time to time too.